It’s National Fitness Day on Friday 26th September and your YMCA’s have joined forces with ukactive to celebrate physical activity in the UK. And according to ukactive research if you exercise in company you are more likely to stick at it due to the social atmosphere and camaraderie which creates a positive atmosphere and importantly helps us to have fun. It is officially the season of change. The teams at your local YMCAs are making it even easier for you to improve your health and make lifestyle changes for good with brand new additions for members and non-members too. 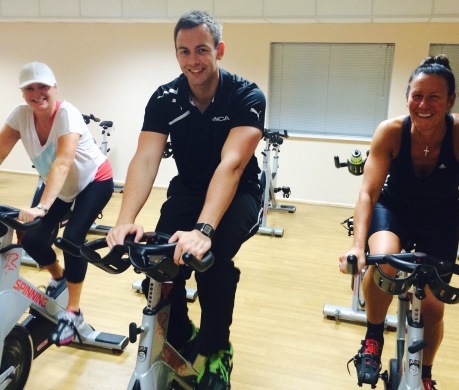 Now an official Spinning Centre, YMCA St Annes on St Albans Rd have launched a brand new Spinning programme to complement the already extensive timetable of fitness and relaxation classes. NEW YMCA App.. Download it Now! Welcome to our new website too! 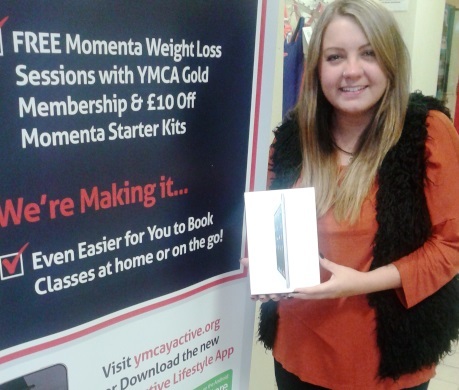 The brand new YMCA Y:Active Lifestyles App is available to download now to your Apple mobile or Android mobile devices. BIG thank you to all of our real life YMCA members from right here on the Fylde Coast who feature across the App and this new website. You really are an inspiration to us all. New to YMCA? Check out our latest Membership deals.